For many women, dissatisfaction with body image can take a hefty toll on overall well-being. 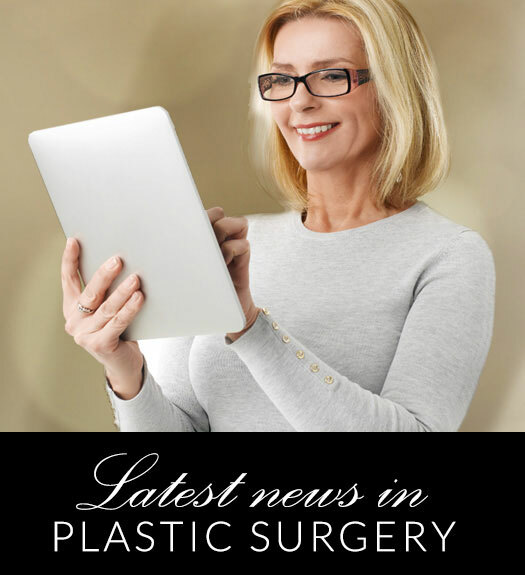 This is certainly one of the reasons why breast augmentations have been the most popular surgical procedure in the United States for several years running. Of the various options for augmentations, breast implants are chosen most often. Breast implants are comprised of a silicone shell filled with sterile saline or silicone gel. The silicone gel-filled implants received FDA clearance in 2006 after exhaustive research studies failed to demonstrate any consistent relationship between silicone breast implants and systemic illness. Saline implants can be filled after insertion, which allows for a much smaller incision. This is one of the major benefits for this option. Many doctors prefer this option when doing a subpectoral insertion, because the texture of the implant is masked by the patient‚Äôs own fat and chest muscle. For more information about breast implants, contact our Little Rock office to set up an appointment with board-certified surgeon Dr. Gene Sloan.